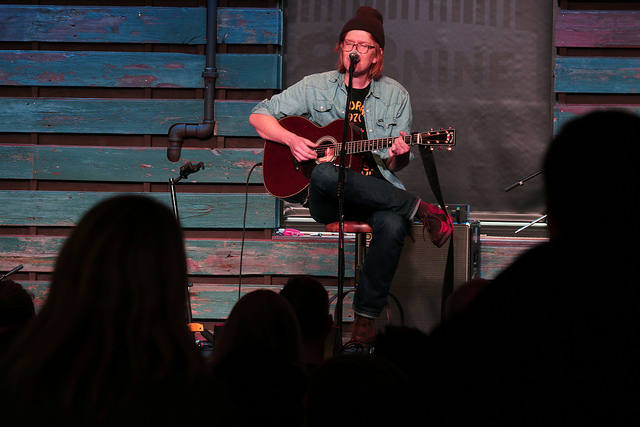 You’ve heard his newest, “Here’s Looking at You Kid,” on 88Nine, now listen to Brett Dennen play it live and give an interview below. 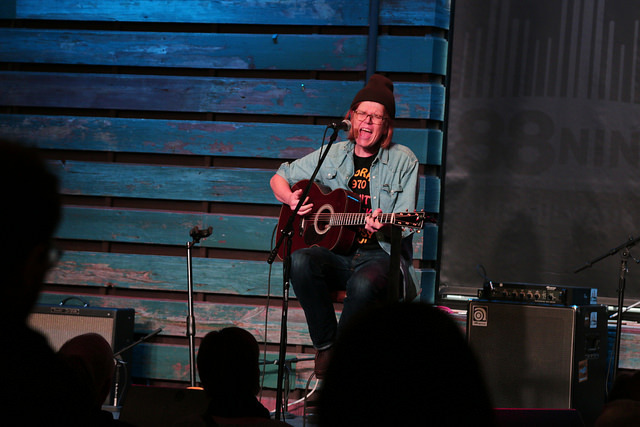 We caught our friend Brett Dennen at Studio Milwaukee (for the fourth or fifth time) before his show at Turner Hall Ballroom later that night on Friday, November 16. 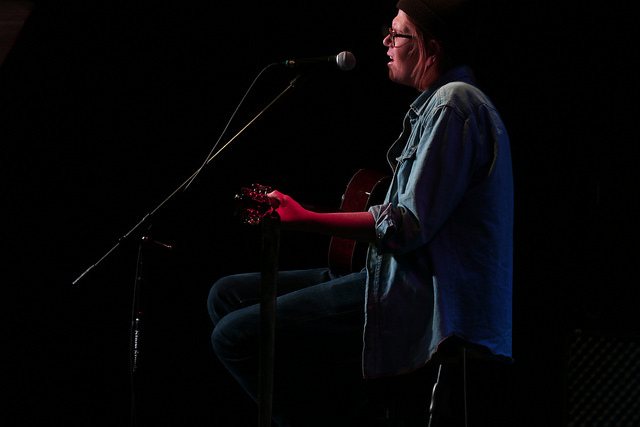 We went all Song Exploder on him and that single “Here’s Looking at You Kid.” Brett told us about how it came together as he was “making great time over the Grapevine [highway]” driving to see Dan Wilson to write a song. Turns out that he half wrote it on the way there. Then, together, him and Dan came up with the rest, borrowing the chorus from “Casablanca” and taking parts of the tune from an R.E.M. song. 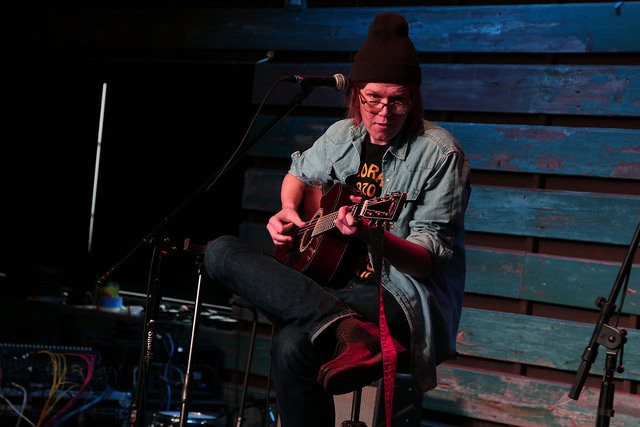 Wondering how to get invited to these exclusive Studio Milwaukee sessions? 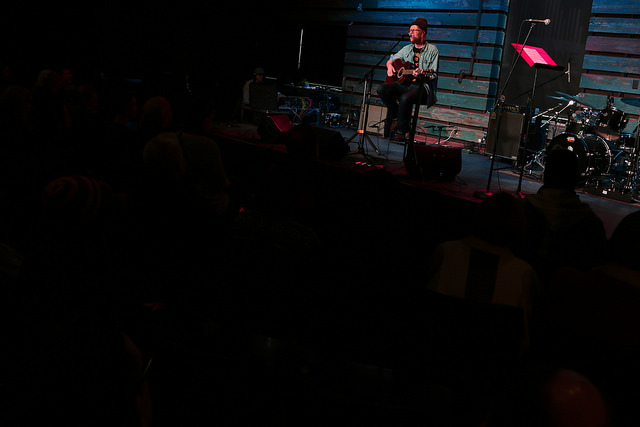 Become a VIP Member here to be in the audience for the next one.